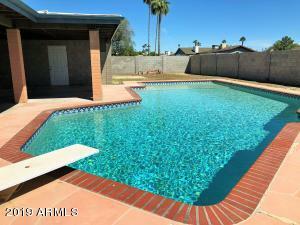 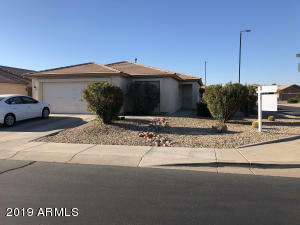 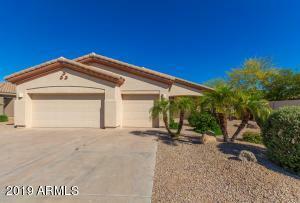 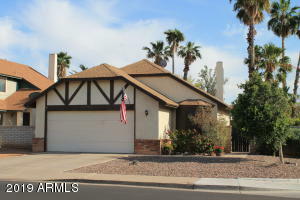 You are here: Home / Uncategorized / Homes For Sale in Phoenix — Listed Today! 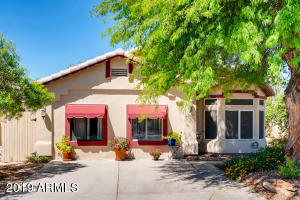 What’s NEW in Phoenix real estate TODAY? 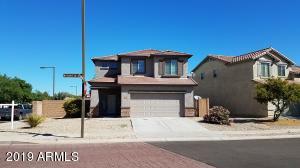 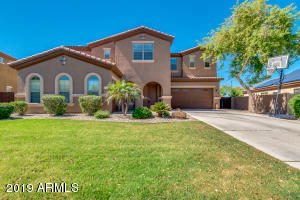 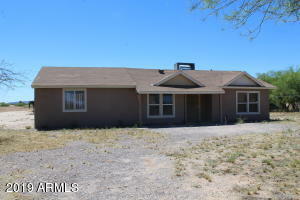 Check out these homes for sale in Phoenix that just came on the market…be the first to see what homes are for sale in Phoenix right now! 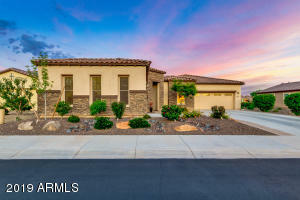 Check out the list of the newest homes to hit the Phoenix real estate market priced in that sweet spot of $350000 or less. 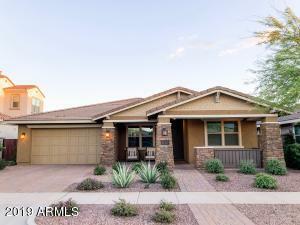 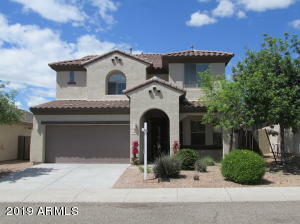 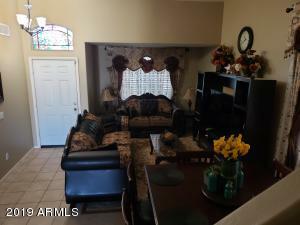 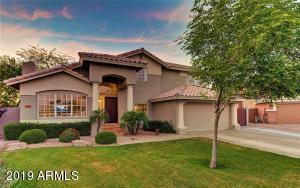 Do you want to stay on top of all the newest homes for sale in Phoenix? 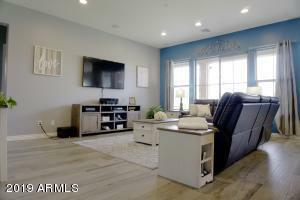 You can create your own account (use the button below) so you can save your favorites and get regular updates.